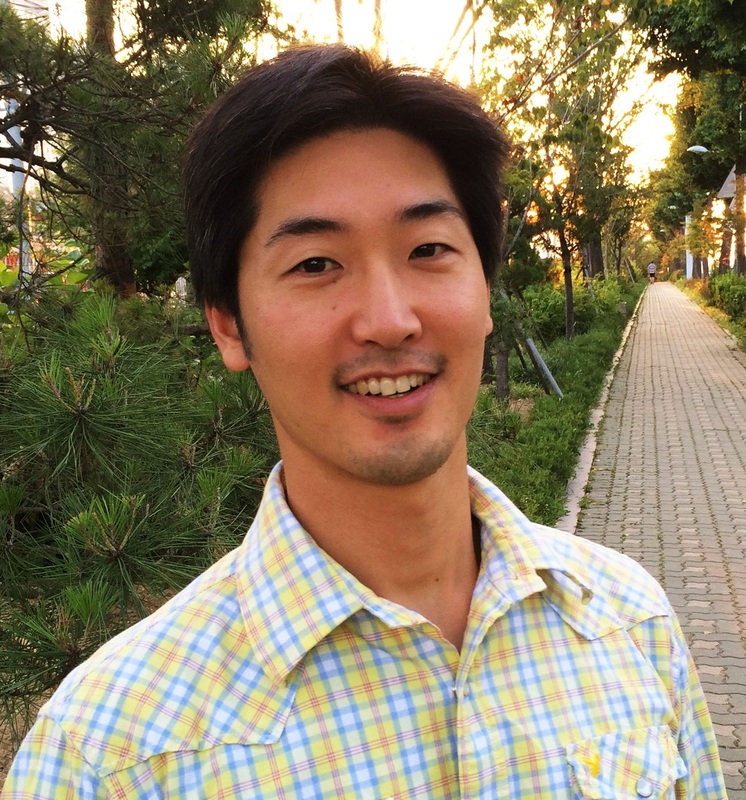 Andrew Song is an early career social scientist interested in the geography and governance of natural resources with particular reference to small-scale fisheries. He is currently a postdoctoral fellow at the Department of Natural Resource Sciences at McGill University, Canada, where his research focuses on the role of social capital in enhancing the governance of the transboundary Great Lakes fisheries regime. He holds familiarity with several fishery settings including the Philippines, Malawi, South Korea, and most recently Atlantic Canada. AS: I am serving as one of the coordinators in the TBTI inland SSF research cluster. I am also taking part in a research cluster focusing on transboundary interactions, which, among others, aims to examine several ways in which SSF are linked to economic and political phenomena occurring over state maritime boundaries. AS: I think there has to be a greater cultural appreciation of SSF in our societies. This would go hand-in-hand with a political resolve to protect and promote SSF in relation to various other sectoral and economic interests. It will not be easy, but I think it somehow needs to be consciously fostered. Lacking this, it appears that the current trends of societal forces are too abrasive to the sustainability of SSF, and that numerous management efforts would simply not be effective enough.